Back in 2011, we created the first niche marketplace to sell premium plugins and themes for a niche Wordpress market. After our first year, we had more than 2000 regular clients and 25 products in our marketplace. Today, this marketplace is the most popular marketplace in this niche market ecosystem with more than 8k customers. Now, we believe is time to expand our work, expertise and philosophy to other Wordpress Platforms. During the last 2 years we have developed dozens of custom E-commerce sites, specially based on Woocommerce . So, based on our experience with this platform we decided to start Scriptbox.IO to offer premium Wordpress/Wocommerce themes and plugins as well as support and customization services. 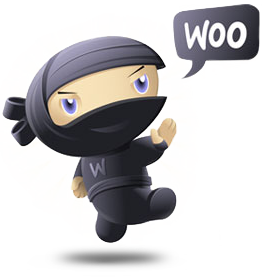 We are affiliated Woo Workers and we are experts on Woocommerce.